The Schneider Autohaus name was built upon its reputation for excellence in Porsche service and repair, and we have been providing it for nearly 50 years. While we still provide our usual top-quality level of service and repair for your classic Porsche, we also offer the same expert service and attention to detail for your modern Porsche. Whether it be your daily-driven Panamera or Cayenne, or a track-bred GT3, we posess the latest equipment and knowledge to properly diagnose and repair any of your high-tech Porsche’s needs. Mileage-based and annual service for all Porsches, with a range of factory-approved and boutique engine oils to suit your Porsche. Major service and engine repair. Complete computer diagnosis with factory scan equipment, software updates and coding. Remote key and immobilizer programming. “Check engine” light diagnosis and repair. Full engine and transmission rebuilding service to factory or custom spcifications for all Porsche models. Intermediate shaft (IMS) upgrades for the M96 series of water-cooled sports car engines. Air/oil and water cooling system service and repair. Fuel system repair from carburetor tuning/overhaul to Bosch mechanical and CIS injection, electronic port and direct fuel injection. Ignition system service including distributor testing/repair, custom electronic ignition systems for classic Porsches. 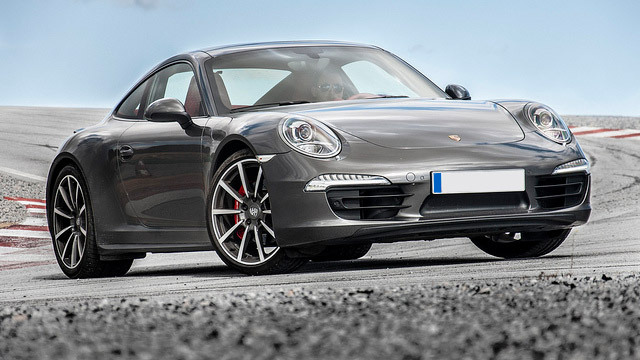 Driveline repair for all two- and four-wheel drive Porsches. 4-wheel alignments to factory or custom specifications. Engine and driveline performance modifications for steet or track use. Body/electrical system repair and wiring. Full restoration services and project management and consultation services.